The International Community School Singapore, Welcomes a New Director! The International Community School Singapore (ICS) is pleased to announce the appointment of Dr. J.P. Rader as the new director for the 2019-2020 school year. On behalf of the board, Chairperson Julie Wiggins said, “Dr. Rader is a great fit to lead, nurture, and grow ICS’s vision to be a school that ‘Educates Minds and Transforms Lives.’ We are also excited to welcome his wife, Dr. Helen Rader onboar . . .
Sixth Form: A Level or IB Diploma? Sixth Form: A Level or IB Diploma? Established in 2001, Tanglin's Sixth Form Centre welcomed just 20 Year 12 and 13 A Level students. Eight years later the International Baccalaureate Diploma was introduced, alongside A Levels. Now, this unique hub offers a dual pathway for nearly 350 students, ensuring that they can choose the right course for them. The Sixth Form at Tanglin is designed to allow every student the opportu . . .
Editorial In the year that the International Baccalaureate (IB) celebrates its 50th anniversary, over 165,000 students from 2,799 schools across the world received their Diploma (DP) and Career-related Programme (CP) results. Almost 1,360 of these students were in Singapore. 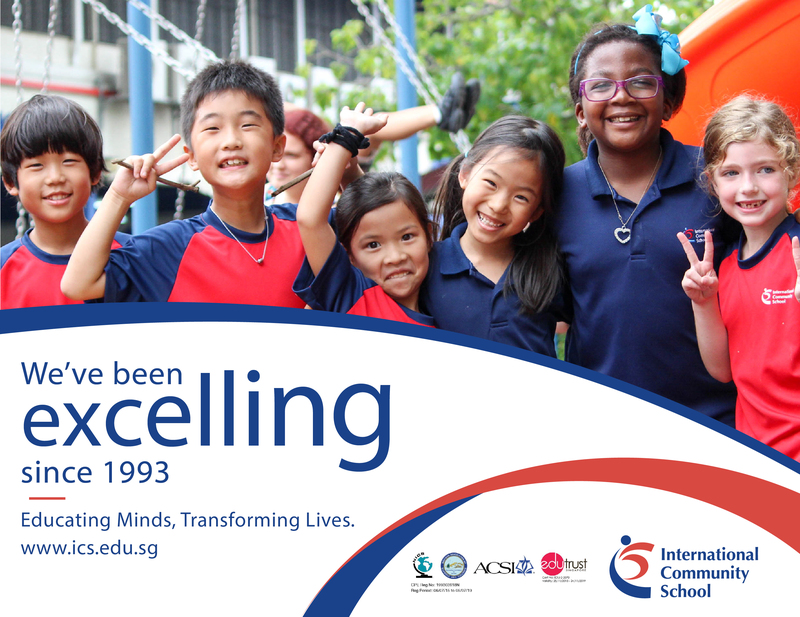 In Singapore a total of 24 local and international schools offer the IB Diploma. Around 1,360 students sat the IB Diploma examinations each May . . .
Finding the right fit school for a child is of utmost priority for parents. It can take many hours of research, weighing objectively the merits of each school, the emotional connect one feels upon entering a school and last but not least - prioritization of your child's needs and your educational values and education expectations. School size – large, small or somewhere in between – will play a huge factor into yo . . . WHICH NEW SCHOOLS ARE OPENING IN SINGAPORE IN 2018-19? Some of Singapore's top international schools are moving to completely new grounds for 2018/2019 & 2020, and there are new schools moving in and local schools are merging. 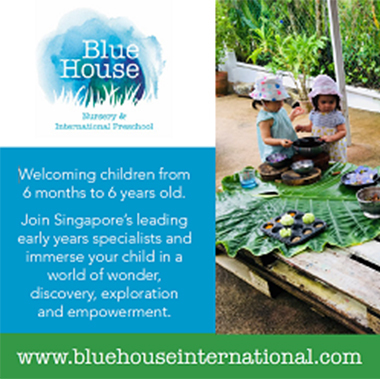 Find out more from our research EtonHouse International School – opens in April 2018 EtonHouse International School will soon open a new boutique branch in the Orchard area for Years 1 to 13 - its fifth campus in Singapore and will enrol 300 . . .